Our bones also play a vital role in the production of blood cells such as red blood cells, white blood cells, adipocytes, and fibroblasts which are all essential for proper blood circulation in the body and stronger immune system. It’s just impossible to live without our bones. 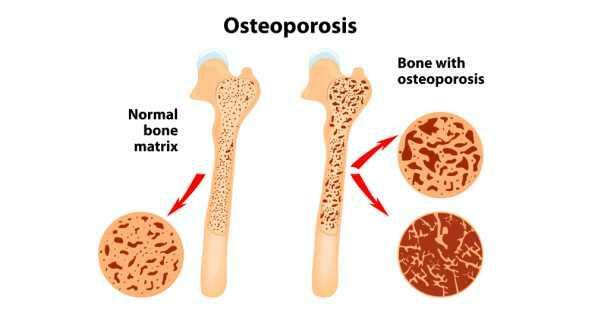 Osteoporosis is one of the most common bone diseases. It makes the bones brittle, making it easy to break. There are about 1.5M of osteoporosis-related fractures reported annually. These usually occur in the spine, hip, and wrist. If you are experiencing the symptoms mentioned above, seek the help of a physician who specializes in this kind of condition. You can go to an orthodontist. Add yogurt in your recipe. Yogurt is high and calcium. If you’re not fond of drinking milk, there is another way of absorbing calcium. You can sneak in some non-fat powdered milk to your desserts, soups, and casseroles. Switch to brown rice. It’s proven to contain three times the calcium compared to white rice. Make it a habit to have yogurt as your snack. It is healthy and rich, enough to supplement you with your daily calcium needs. If you don’t have time to exercise, take a walk for at least 30 minutes a day. You can also skip the elevator and use the stairs. Drink green tea daily. It will make the bone denser. Get some sunlight in the morning to get a daily dose of vitamin D which is beneficial to bone health. Do 10 to 15 squats daily to promote stronger hips. 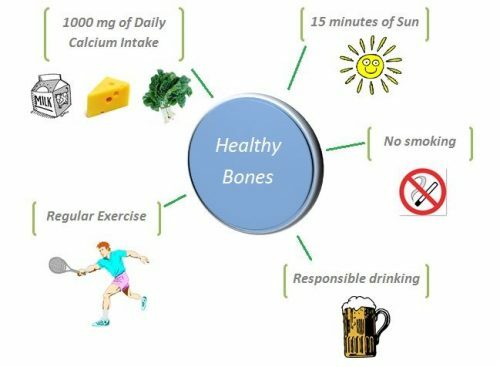 We need to make an effort to take care of our bone health. Sadly, we often take our bones for granted because we think they would always be strong, but even our bones get weak. We should make it a priority to give back and give them the importance they deserve. After all, we owe them our ability to walk in the summer sun, play our favorite sports, explore the world, and just enjoy life! « What Are The Women-Related Diseases That Can Also Affect Men?